Your contact forms on blogs serve a better job than just letting your readers contact you. If you have created a contact form to filter out useless contact messages, you might end up saving a lot of time. It will also help you in getting details from readers which will help you to take better business decisions. It is a no-brainer that the copy (text) on the contact page, service page, and the sidebar should complement each other. I believe you have already got the copywriting part sorted out. Let me make your task easier with a few hand-picked Form builder WordPress plugins. 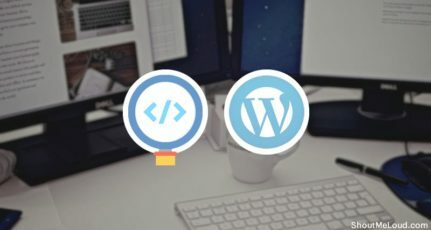 When it comes to WordPress, which now powers 22% of the websites in the world, there are many form builder plugins. 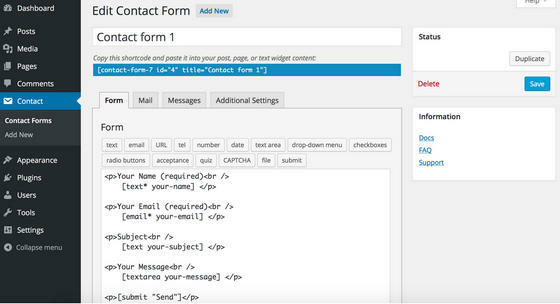 Newbies usually stick with the basic contact form builder plugin (e.g., Contact Form 7) offered by Jetpack plugin. A blogger who manages the blog as a business usually uses an advanced form builder plugin. For example, Gravity Forms. Depending upon your needs, you should pick one plugin that fits your needs. Besides specific forms like restaurant booking forms, car rental forms, and professional event forms, people also use forms for various purpose like getting access to webinars, subscribing to newsletters, etc. For all these purposes, we need to create separate forms. And that’s when form builder plugins come in handy. The form builder WordPress plugins below allow you to create online forms through a simple user interface. By using these plugins, you can avoid the hassle of creating the forms manually. In today’s post, I will introduce you to the seven best free and paid form builder plugins for WordPress. Irrespective of the type of form you want, you will find a suitable plugin from this list. Syed Balkhi & his team launched this WordPress form plugin in March 2016. Looking at Balkhi’s track record, this seems to be a form builder plugin that you will hear a lot about in the future. This plugin is by the same company that is behind Opt-in monster. The basic plan of plugin costs a meager $39/year considering all the features you get with it. You can download the free lite version from here. 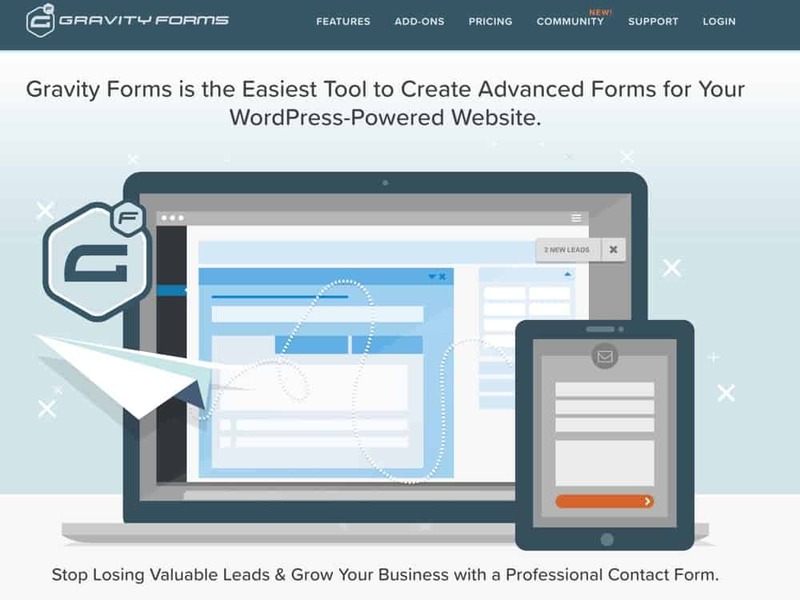 Gravity Forms is a premium contact form builder plugin with lots of advanced features. This is one of the few plugins that allows you to create multi-page forms and show the progress bar. ‘Limit entry’ is another interesting feature in the plugin. By using this, you can make sure that you receive only a certain amount of submission per application. It is possible to create forms in advance and make them visible for a specific period only. You can display a custom message when the form expires. Gravity Forms also makes it very easy to create order forms. Besides the default customization, it is also possible to apply custom CSS to your forms. This popular form builder WordPress plugin is priced at $39/year for personal use. If you want an option that is regularly updated, check Gravity Forms WordPress plugin. It is also possible to customize the default fields and add an extra field for file upload. Besides choosing the receiving emails address(s) for the message, you can choose to send a copy to the user too. Priced at $30 per year, there is a premium version of Contact Form by BestWebSoft. It has features like custom placeholder text, tooltips, input validation to name a few. 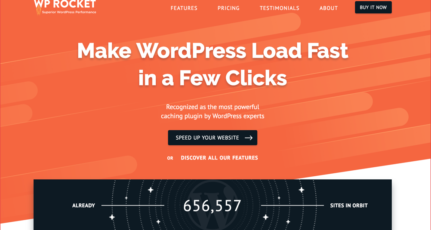 Another very popular builder plugin for WordPress. 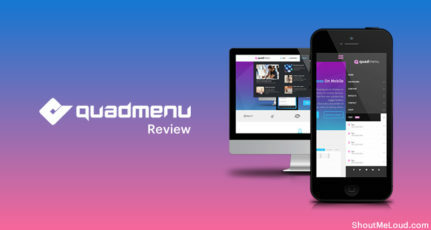 It boasts of a simple drag and drop form creation interface. Despite the simplicity, there are plenty of hooks and filters available for the advanced users. From the settings section, you can control specific options for each field. The translation-ready plugin allows you to manage, edit or export the data submitted by the users. You can save any field as favorite and use it on other forms. It is also possible to mark any field as required. You will also find several readymade fields for instant use. The AJAX based submission system and custom date-picker will improve the user experience. Did you know that Jetpack has a built-in module for creating contact forms? Yes, that’s right. That means you won’t have to install other plugins for creating the form if you have Jetpack installed. To use the module, you need to activate the feature first. And to do that, go to the Jetpack > Settings page. Find out the module titled ‘Contact Form’ and activate it. Now, go to the new post editor. In the page, you will find a new button titled ‘Add Contact Form’. You can find it right after the ‘Add Media’ button. With more than 1 million active installs, Contact Form 7 is undoubtedly the most popular free form builder plugin for WordPress. Despite the name, you can use the plugin to develop any form. The plugin also allows you to create an unlimited number of forms. And the forms are customizable using simple markups. Contact Form 7 provides all relevant features like CAPTCHA, AJAX-powered form submission, and spam filtering. It is possible to customize the emails sent by the plugin. Besides English, the plugin is available in other languages including Hindi, Gujarati, Malayalam, and Bengali. If you want to store all the submitted messages into your database, you should use a free plugin called Flamingo along with contact form 7. 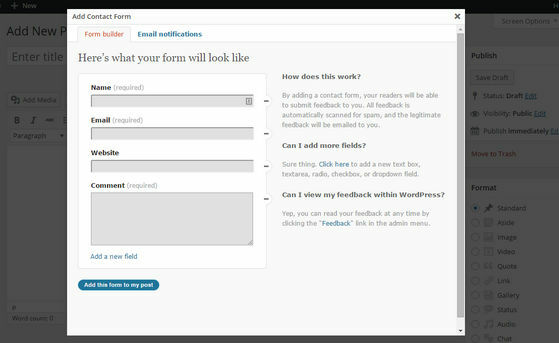 The FormCraft form builder plugin also has a drag and drop interface for creating beautiful forms. As the plugin comes with several form templates, you can get your form ready in minutes. The AJAX-powered plugin works without reloading the page to deliver a superior user experience. Besides embedding the forms, FormCraft also lets you display forms as popup boxes or slide-in forms. 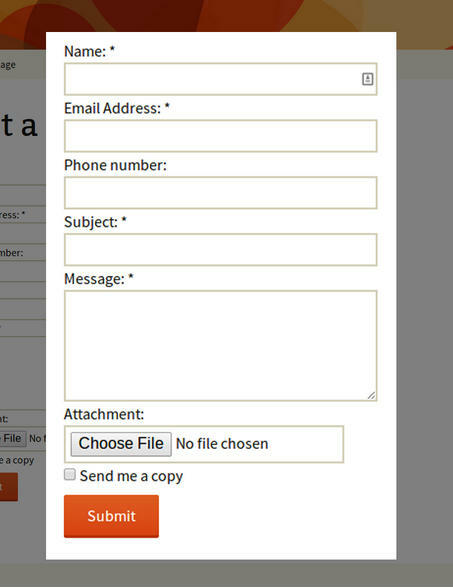 The fully responsive forms could also be set as multi-page. The powerful conditional logics perform various actions like show/hide fields, send email notifications, and alter field values based on the user inputs. The form capabilities could be further enhanced by purchasing add-ons. You can get the feature-rich plugin for $33. 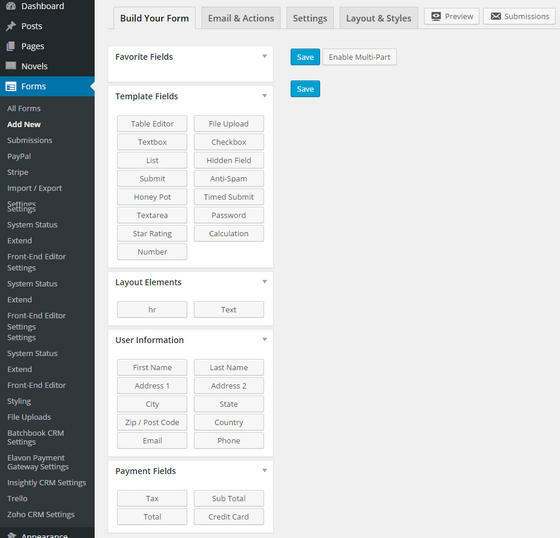 It is impossible to create a fully functioning modern website without using a form builder plugin. And if you are creating forms quite often, it makes sense to have a form builder plugin installed in your WordPress site. Now that you have gone through the list of 9 best free and paid form builder plugins for WordPress, which one looks the most interesting to you? Let us know in the comments. Are you using one of these form builder plugins currently or any other form builder plugin? Don’t forget to share your experience by leaving a comment below. So simple yet only few are using them. I do edit my posts from time to time. I take 1-2 weeks and go through most of my posts and then add new info or completely rewrite entire post based on things I learned in meantime. I personally found banner ads not performing well so I rarely use them. But I do agree it is not wise to promote multiple similar products unless you are comparing them.